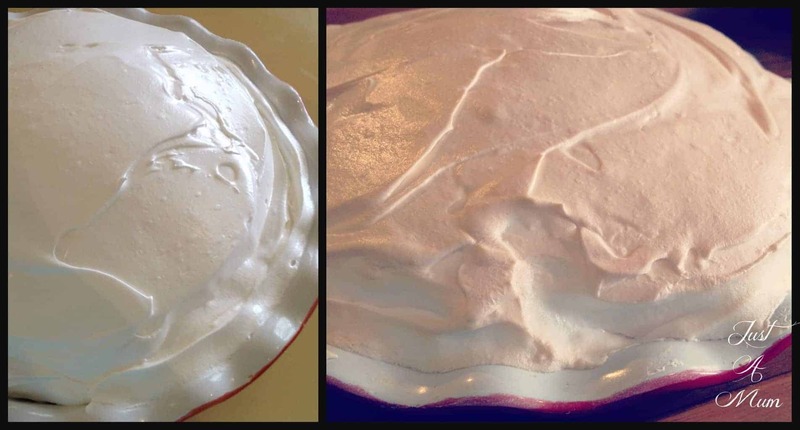 However the finished product is good, you need to allow a bit of time to complete the three components, you need to cool the pie crust before and after baking and filling once prepared, then create the gorgeous silky meringue cloud for the top – so cool! It is far from perfect – the perfectionist in me knows it could be better – but good first effort! Again I had been given a bunch of lemons from my Dads tree which is always so welcome, I used 7 lemons today – they are only little and you do need 3/4 of a cup of lemon juice plus some for the base. So after years of waiting here it finally is! 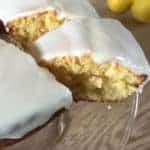 I am sure I will get better with practise – it tasted amazing, but did have a bit of weeping but Google tells me that is normal and a few tweaks to technique will sort that out! Sift Flour, Salt & Icing Sugar together, either rubbing by hand or in a food processor rub in the butter until it resembles coarse breadcrumbs. Roll Pastry to fit pie dish, trim and decorate edges. 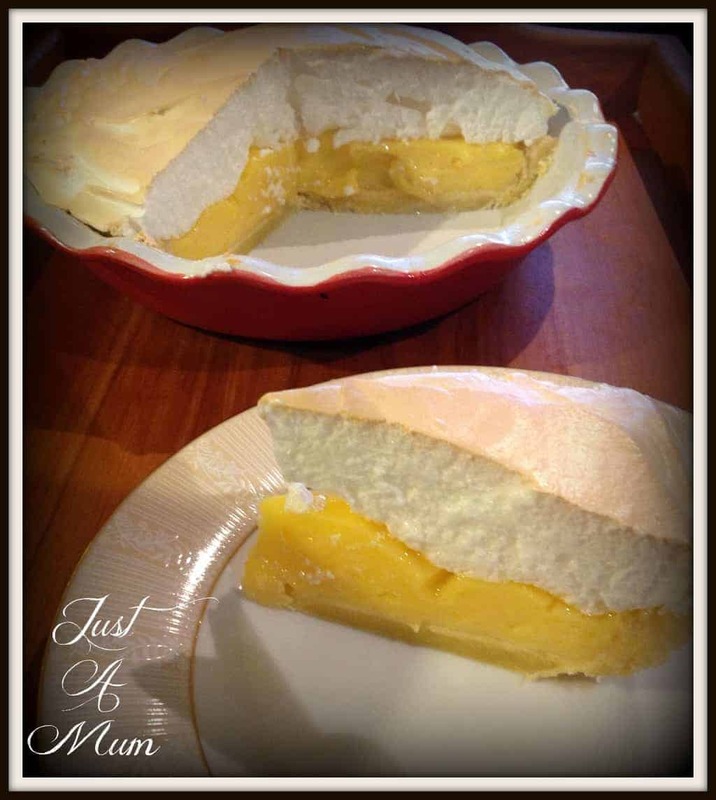 Spoon onto the lemon filling and spread the meringue to the edges of the pie to seal well. Bake in a moderate oven (180C, 350F) for 5-10 minutes until lightly golden brown. 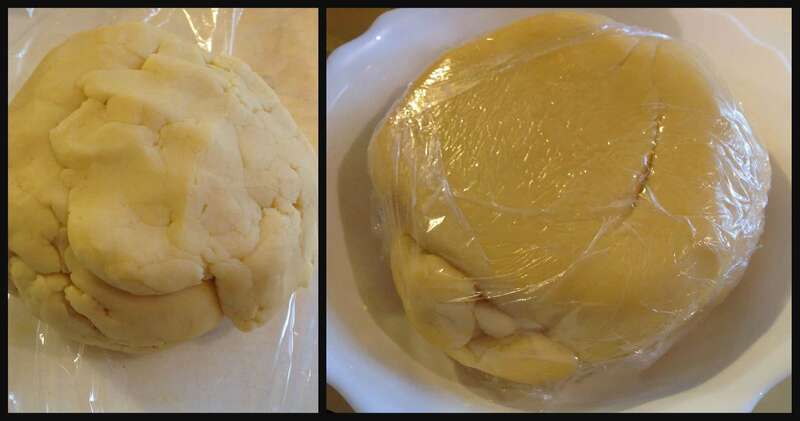 Press the dough into the pie crust, trim and decorate edges then bake. Prepare Meringue filling, cover lemon filling and seal to the edges then gently brown in oven. 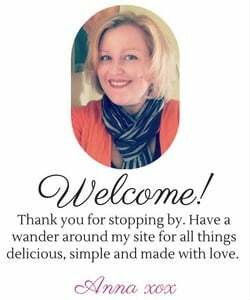 I was delighted with how it turned out, nowhere perfect but rough enough for Just a Mum – as I said above it did weep a little but Google assures me this is normal and there are so many different theories please feel free to have a read! 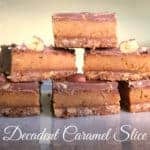 Add to hot filling, cold filling, use cake crumbs between meringue and filling, serve straight away, allow to cool first – there are so many article’s on this one topic! My suggestion is just this – if it weeps, pour it off and enjoy! It does not affect the taste and Lemon Meringue Pies really are only for keeping 24 hours so do not have a long shelf life! 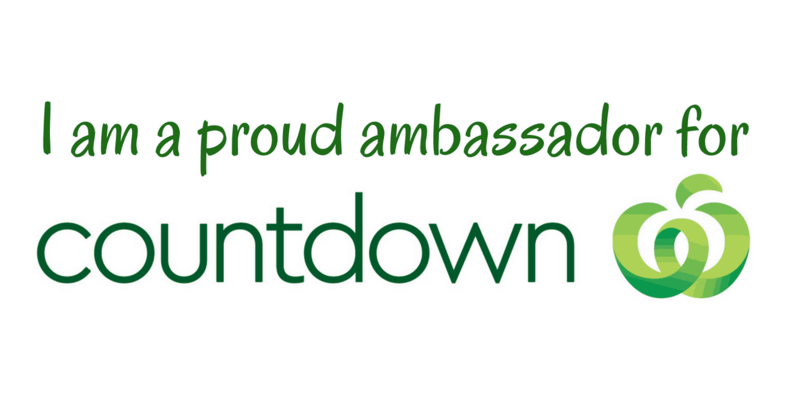 Let me know how you get on – I am looking forward to trying this one again to see if I can do even better! 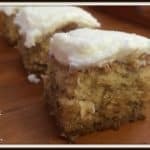 The “You Just Have to Make It” Banana Cake! « Click & Chat Social Media Link Up Party! 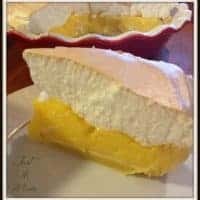 What a beautiful lemon meringue pie! 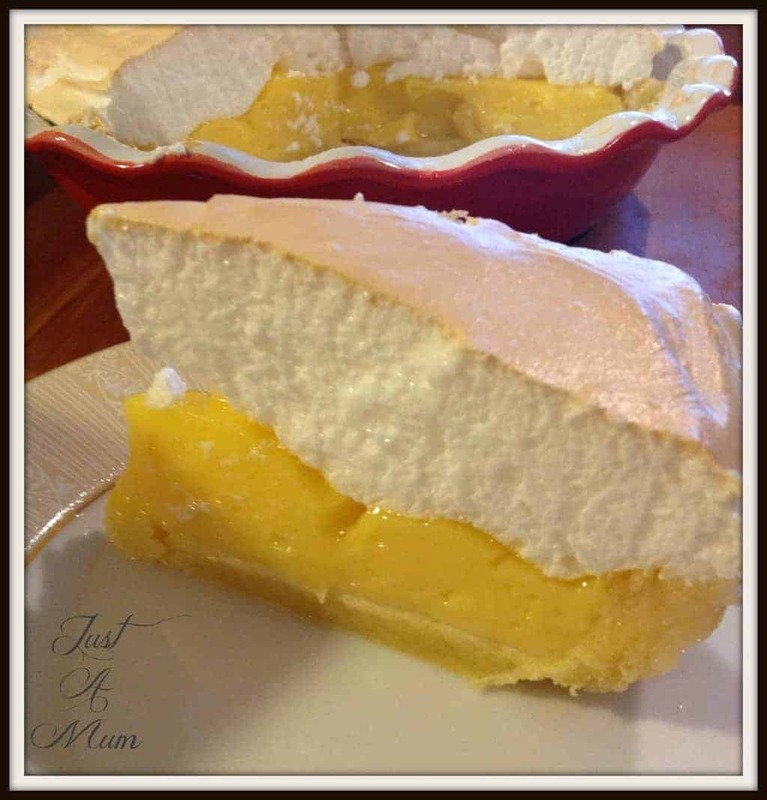 Just love the height of the gorgeous lemon curd and the meringue. And making pastry from scratch too – very impressive! This looks delectable. I look forward to trying this myself as I haven’t had one in years.